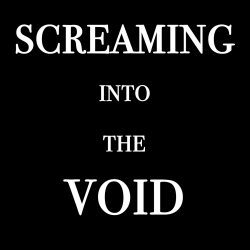 Screaming into the Void – Because what else can you do? In this news oriented episode I take a look at Turnbull leaving his spine at the door to back Donald Trump over the North Korean issue, the High Court upholding the Marriage Equality survey, Clinton Pryor’s long road to disappointment, the terrible events unfolding in Myanmar, and the Trump administration’s decision to rescind DACA. A brief introduction to the podcast, in broad terms, which is really the only way I talk about anything.